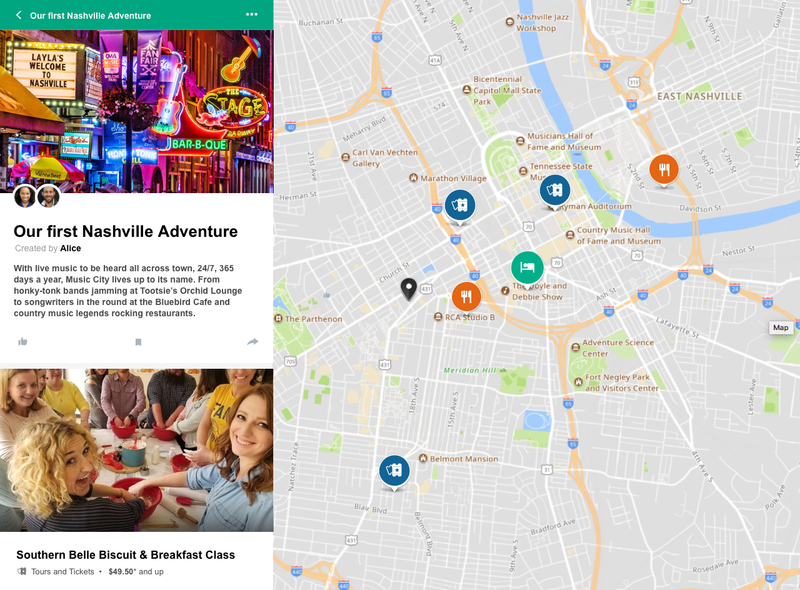 TripAdvisor has launched new features, inviting travellers to create curated feeds and follow influencers to personalise their travel planning process. According to the travel site, consumers want to travel with confidence and maximise the value of every trip, but travel planning can be overwhelming with so many different sources of online and offline information. While sifting through TripAdvisor reviews can be helpful, the sheer number of them (702 million) can be daunting. Not to mention the subjectivity of it all, we mean, who’s to say the reviewers will have the same taste as you? The new site will personalise the experience, prioritising reviews, tips and advice from members you follow personally, adding a curated touch to the 702 million reviewers madness. Consumers can then easily save and share ideas to plan and book their perfect trip. You can now access helpful and inspirational videos, photos, articles and guides from friends and family, as well as from over a thousand brands, publishers, and influencers including National Geographic, Time Out, Four Seasons Hotels and Resorts, Condé Nast Traveller, The Points Guy, Blonde Abroad, as well as local influencers Lauren Bath and Nicola Easterby (Polkadot Passport). However, the platform denies the brand and influencer involvement will lead to paid placements with TripAdvisor at this time. Brands will still be unable to post reviews, while influencers will only be able to post reviews for stays and experiences that they have paid for themselves. 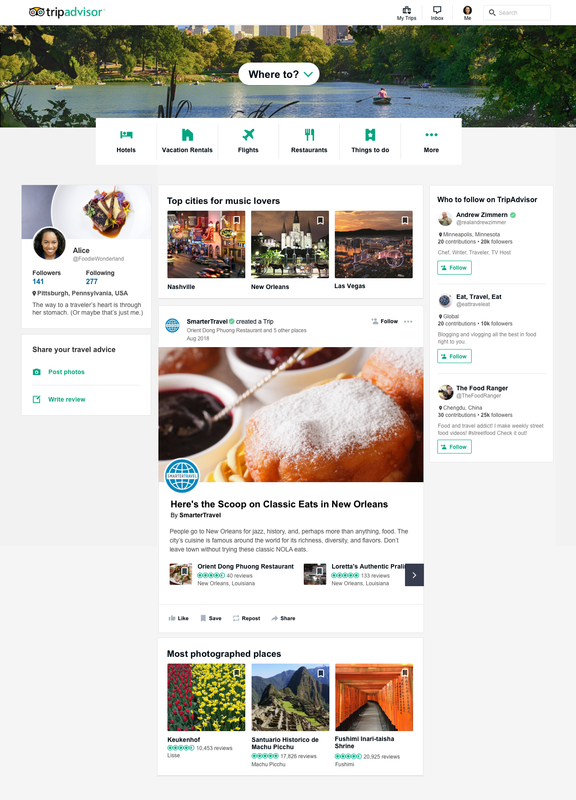 “Right now, we are focused on making the experience the best it can be for travellers, businesses and influencers,” a TripAdvisor spokesperson told Travel Weekly. 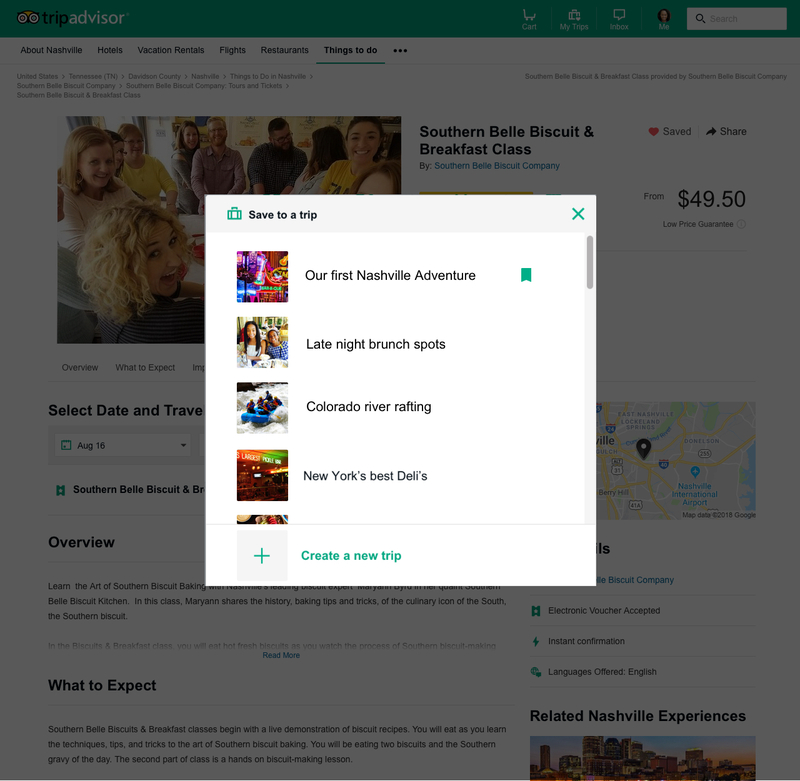 Plus, a new feature called “Trips” enables travellers to collaborate with others by saving, organising, sharing and creating lists or in-depth guides highlighting their favourite hotels, restaurants, experiences in a particular destination.